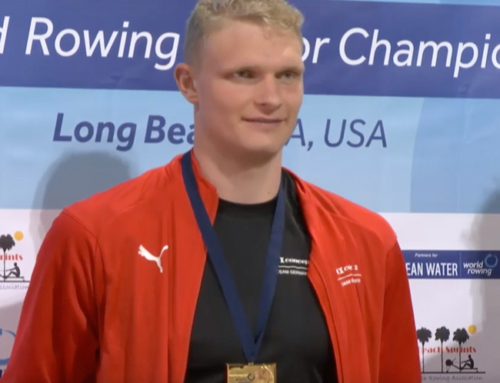 In March 2018 Josh Bugajski was selected to compete in his third Boat Race. The weekend before the event he was abruptly taken out of the crew, the Oxford coaches citing health reasons. Sean Bowden, chief coach subsequently told the press Bugajski was “quite a strong character”. 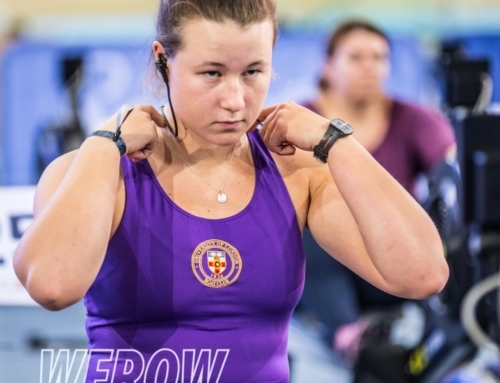 Bugajski was seen a few days later on social media completing a 2k erg test in a world-class time at Caversham. Ahead of the Mizuno British Rowing Indoor Championships, we asked Bugajski about his relationship with the erg. Josh Bugajski was educated at a Stockport state school and by his own account raised by a phenomenal mother. He is a Henley Royal Regatta winner with Oxford Brookes and has secured a seat in the most famous rowing event in the world on three occasions, racing twice and winning once. He is now a member of the GB Senior rowing squad based at Caversham having recently finished his degree in oncology at Oxford University. 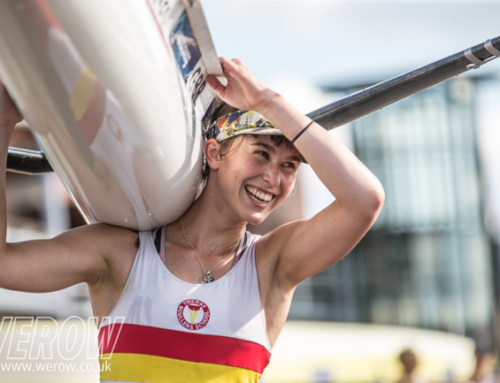 I first started rowing in my second year at Cardiff University where I was studying for a degree in pharmacy. It was actually the day after my 20th birthday, so I was very tired from celebrating that and suffering from Freshers flu when I first tried out. Cardiff Uni Rowing Club was running a rowing taster session and my first go on the erg was a rate 24, 1K test which went pretty well. I did a 3:07 which for a first time on an Erg was pretty good. I was already a bit of a gym monkey and I had tried every sport under the sun by that point, so I already had a lot of fitness and strength training behind me. 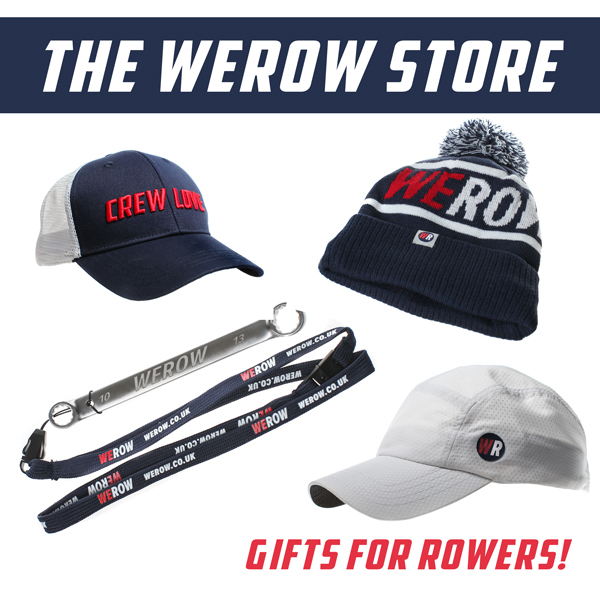 I was picked up by Welsh Rowing and it all went from there. When on the erg I am usually kind of half-conscious, somewhere in a daydream. I rarely think about rowing or racing, it’s usually something miles away from what I am actually doing. Occasionally when we do something that is very hard then my personal strategy is to do mental maths in my head. Say I’d set a target time for certain piece, I go out at whatever speed I go out at and once I’ve covered some distance I figure out what average split I need to hold over the rest of the piece to achieve my target time, and by the time I have calculated the average split to hold I will have covered more distance and therefore need to re-calculate it. I usually do this again and again, until the piece is over. 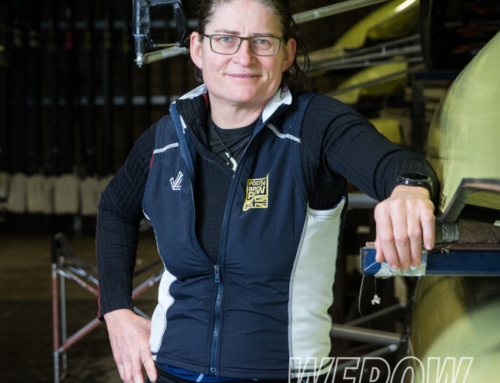 When I have a bit more time on my hands I’d love to talk to and advise people who might be interested in rowing who are from backgrounds which would not be typical to the sport. It’s a sport which requires expensive equipment and access to a river or lake, so it’s important that we continue to think and talk about how the it can be made to fit into a wider society. Getting more children from state schools into rowing early would be a great place to start, However, at a time when schools are dealing with cuts in funding it would be impossible for them to justify spending thousands of pounds on rowing shells whilst they are still figuring out how to cover all the necessities. I am realistic about how fast or far rowing can expand. But there are solutions and the rowing community is working to find them. Organisations such as London Youth Rowing and Future Blues are great examples of this – maybe one day when I’m not training full time I will see if I can work to make a Manchester equivalent to take on the southern softies! I’m feeling strong ahead of BRIC – I’ve just got back from my first Sierra Nevada training camp with the GB senior team, so I’m keen to see the benefits of the altitude training on show this weekend. The competition is hot this year with no doubt that the standard will be the strongest there’s ever been – but I am keeping my eyes firmly on a podium spot. If I want to take home the gold then there’s a good chance that I’ll have to push my body into unknown territory, which is both exciting and frightening. This is my first time at BRIC – I love competing on a public stage and can’t wait to see what surprises might await us. I know there are a lot of very serious indoor rowers out there so it’s impossible to predict what might happen. 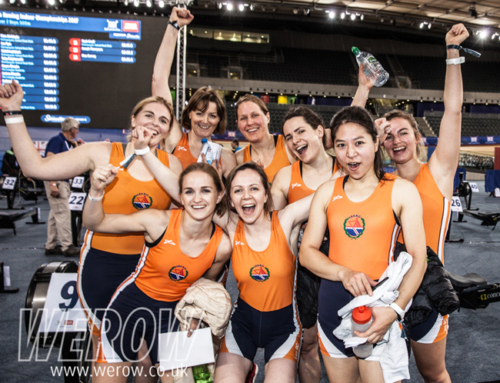 You can see Bugajski in action at this weekend’s Mizuno British Rowing Indoor Rowing Championships being held at the Lee Valley Velodrome. WEROW was speaking to Josh Bugajski in March 2018 with the addition of pre-BRIC comment.